We are a leading Manufacturer of heavy duty drive rack, heavy duty storage normal racks, heavy duty storage cabinet racks, heavy duty storage racks, heavy duty storage boxes racks and heavy duty storage container racks from Ahmedabad, India. We are engaged in manufacturing and supplying a remarkable range of Heavy Duty Drive In Rack. Our most reliable vendors provide us with superior-grade raw-material making the product highly durable and strongly built. 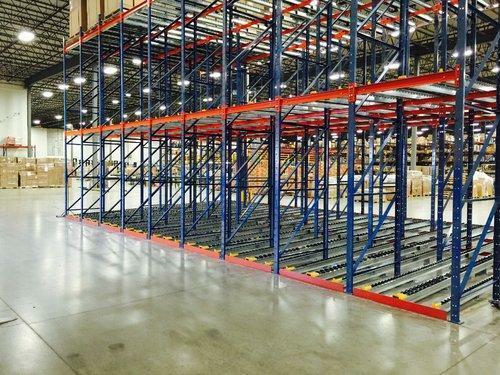 We are among the pioneers in the industry for manufacturing and supplying Heavy Duty Storage Normal Racks. The offered storage system is made in tune with the industry standards and is exceptional in terms of quality. It is demanded in warehouses of various industries including electrical, textiles, pharmaceuticals, food processing and paper making. This system is spacious and capable of bearing heavy loads. We are among the reputed names in the industry for manufacturing and supplying Heavy Duty Storage Cabinet Racks to our valued customers. 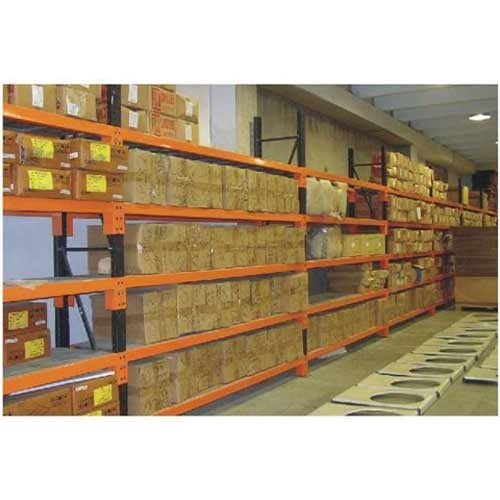 The offered storage rack is robust in terms of construction and ideal for storing bulk orders. This storage system is demanded in offices, supermarkets and educational institutions for arranging goods in an arranged way for enabling easy access. 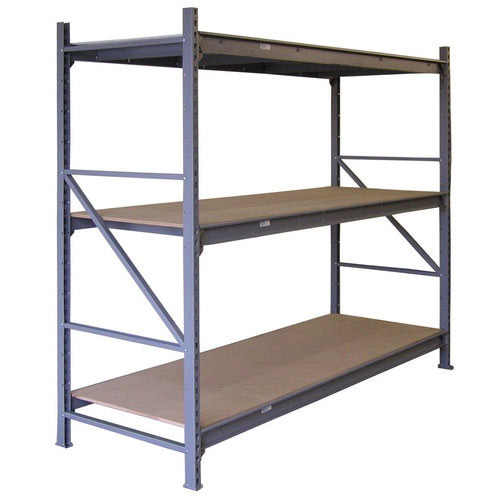 We are instrumental in manufacturing and supplying Heavy Duty Storage Racks. 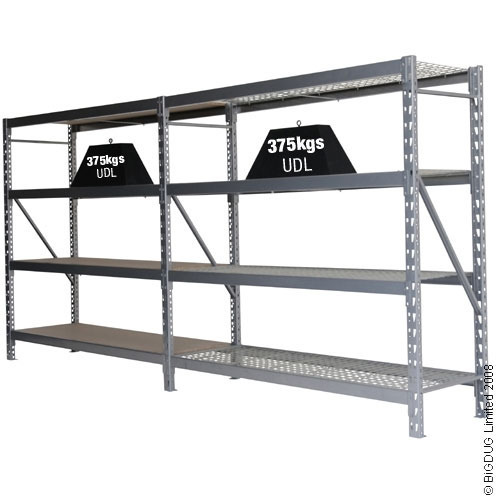 The offered racks are ideal for storing heavy goods owing to their optimum tensile strength. These racks are robust in terms of construction and offered at cost-effective prices. The offered racks are resistant to corrosion, abrasion and meant to serve a long period of time. We are among the recognized names in the industry for manufacturing and supplying Heavy Duty Storage Boxes Racks. The offered storage is applicable in offices, supermarkets, warehouses, libraries and automotive component industry for storing orders in an arranged manner. This storage system allows easy access to goods and is capable of bearing heavy loads efficiently. We are among the reputed names in the industry for manufacturing and supplying Heavy Duty Storage Container Racks. The offered storage system is spacious and robust in terms of construction. It is exceptional in terms of durability and is ideal for storing heavy goods in warehouses and offices. This storage system is capable of bearing heavy loads and is resistant to wear & tear. We are a trusted name in the industry for manufacturing and supplying Heavy Duty Storage Crates Racks. This system has earned us loads of profits and a reputed clientele across the country. It is spacious, sturdy in terms of construction and resistant to abrasion. 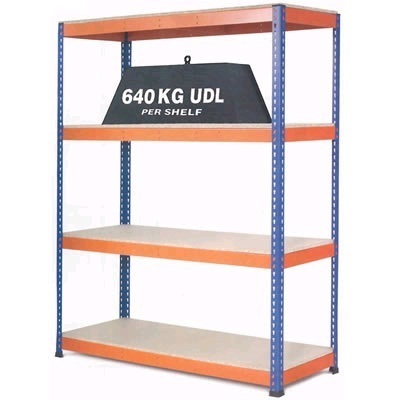 Ideal for storing bulk loads, this rack is extensively demanded in warehouses of a gamut of industries. Banking on our immense experience and knowledge base, we are manufacturing and supplying Heavy Duty Storage Shelves. The offered storage system is ideal for logistics companies, supermarkets, automotive components industry, libraries and warehouses. This rack is spacious, robust in terms of construction and resistant to corrosion. We are well-equipped for providing customized orders. 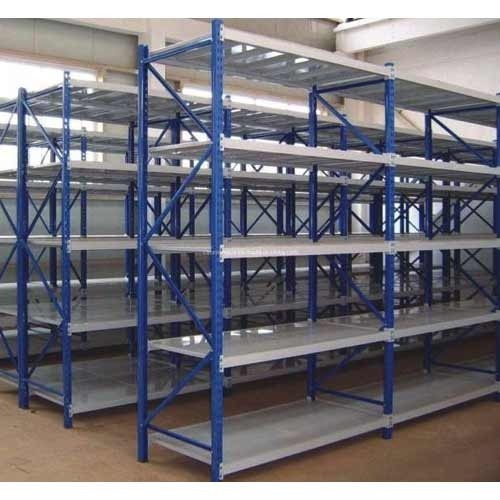 We are engaged in manufacturing and supplying a remarkable range of Manufacturer of Long Span Shelving Rack. Our most reliable vendors provide us with superior-grade raw-material making the product highly durable and strongly built. 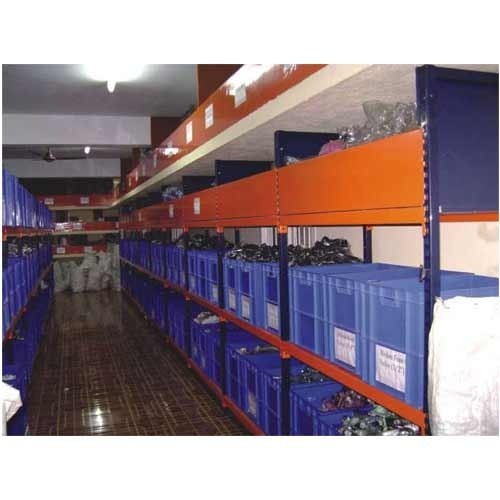 We are engaged in manufacturing and supplying a remarkable range of Manufacturer of Heavy Duty Storage Racks. Our most reliable vendors provide us with superior-grade raw-material making the product highly durable and strongly built. We are engaged in manufacturing and supplying a remarkable range of Manufacturer of Light Duty Rack. Our most reliable vendors provide us with superior-grade raw-material making the product highly durable and strongly built. Looking for “Heavy Duty Storage Racks”?